Corporate events may not be every photographer’s dream, but they can certainly be interesting and maybe even fun depending on the assignment. As a freelance event photographer, about half of my shoots are corporate events, and they are among my favorite things to shoot. 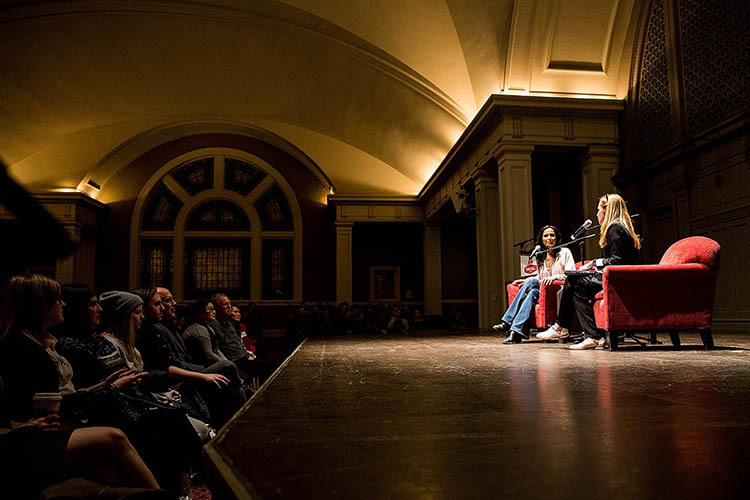 There’s always lots to learn from the speakers at these events, and they tend to be relatively easy gigs to shoot if you use a pre-planned shot list and know what to look for. This article details the six key people shots that you absolutely must focus on when photographing corporate events. 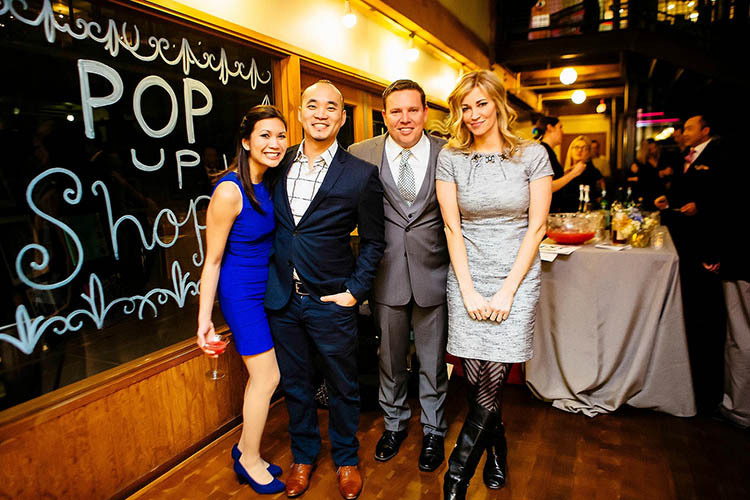 Every corporate event will have its own form of VIPs, and your client will definitely want lots of images of them. Larger events will typically have recognizable local or national celebrities as their designated VIPs, while smaller events may have harder to recognize internal executives as their VIPs. Either way, it’s important to check with your client ahead of time to get a list of their VIPs in attendance, and ideally someone on-site who will help you identify them. Always make sure you understand the perimeters of photographing these VIPs as some, particularly celebrities, can be image-conscious. Whenever possible try to get posed shots of these VIPs with signage in the background that shows proof that they were present at your particular event. 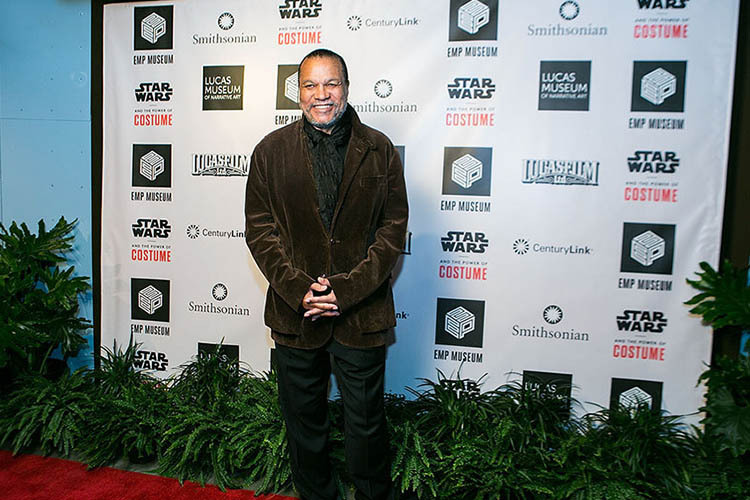 Actor Billy Dee Williams posing at a step-and-repeat. Corporate events typically include keynote speakers who may or may not be the VIPs described above. Before you start shooting, grab ahold of the event program, and find out who are the keynote speakers. Work with your client to arrange posed shots of the keynote speakers both alone and posed with VIPs. Also, don’t forget to get plenty of shots of the keynote speaker, from a variety of angles, giving his or her speech. 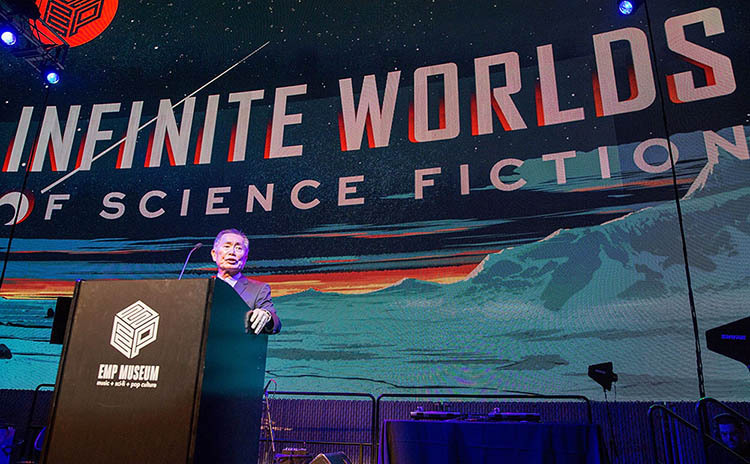 Actor and activist George Takei giving a keynote address. In addition to getting posed shots of VIPs and keynote speakers, it’s also important to get candid shots of them interacting with each other, or event attendees. Depending on the nature of the event, these opportunities could include book signings, meet and greets in the green room, or an organized step-and-repeat photo booth. These days, many candid shots of VIPs will include selfies with guests, which can be a challenge to capture, so be prepared for that! 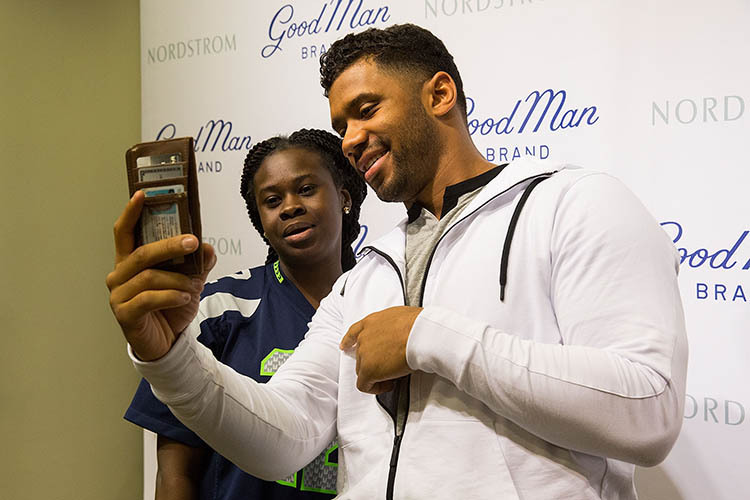 Seattle Seahawks quarterback Russell Wilson posing for a selfie with a fan. Depending on the type of event you’re photographing, most attendees will be looking their absolute best and will want photos of themselves. Always be on the lookout for well-dressed and energetic event attendees, and don’t hesitate to approach them to ask for a posed photo. Along these lines, it’s also not unusual to have at least one event attendee who doesn’t want to be photographed. Sometimes, you’ll be made aware of this by your client, and other times the attendee will explicitly tell you themselves. Either way, respect the wishes of the attendees, and definitely do not photograph someone who doesn’t provide consent. Most corporate events are held for two main reasons: to give keynote speakers chances to educate and address an audience, and to allow for networking among attendees. Always be on the lookout for attendees chatting or interacting with each other, and get their reactions while they are listening to keynote speakers. 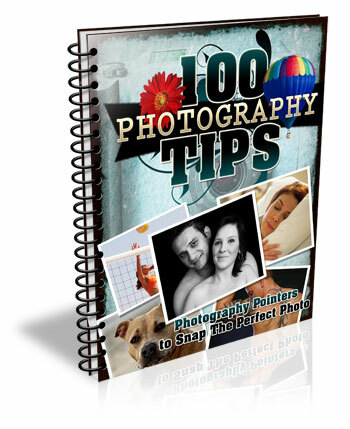 Ideally, make sure these shots incorporate some form of your client’s branding materials, such as a brochure or sign, to give the photos context. Try to get access to a ladder, stool, balcony, or some vantage point within the venue that will let you shoot from overhead and capture wide-angle shots showing a full room. If the room isn’t really that full, try to find angles or special crops that still hint at a room being moderately full. Your client will appreciate the extra effort. Shooting from up high to show a different vantage point. Whenever possible, I always ask my client to make sure that the first several rows of seats or tables at an event are packed with as many people as possible. This way, I can always make an event feel well-attended, even when it’s not. The approach in this case is to avoid wide-angle shots and shoot as close to the stage or from wherever the keynote address is being made, including as many rows or tables of people as possible. This was actually a well-attended event, but an example of how to shoot up close with attendees in the frame. These are just several types of photos to always capture when photographing a corporate event. 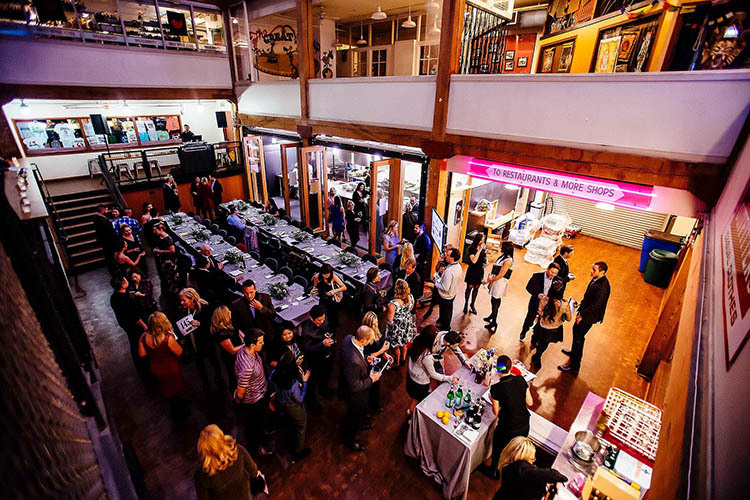 Above all, it’s important to understand why clients hire corporate event photographers in the first place. Typically, the reasons involve showing visual documentation of special people who were at the event, the fact that the event was well-attended, and the fact that event attendees were engaged and enjoyed themselves. Always keep these overall goals in mind when photographing an event and be sure to snap photos that help you and your client meet these overall objectives. The post 6 Must-Have People Shots to Capture When Photographing Corporate Events by Suzi Pratt appeared first on Digital Photography School.